GOATH hails from Nuremberg/Germany and should be a feast for every Bestial/War/Black Metal fan. 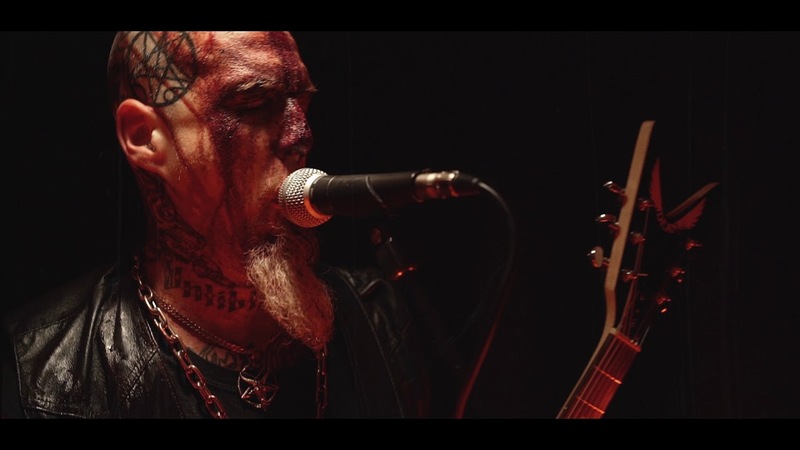 GOATH wears the mark of the beast and carries the flame of bands such as Archgoat, Blasphemy, Deicide and Sarcofago. Their bloody path leads them to Schlotheim as well, so be prepared.